Holloway Road is a road in London. 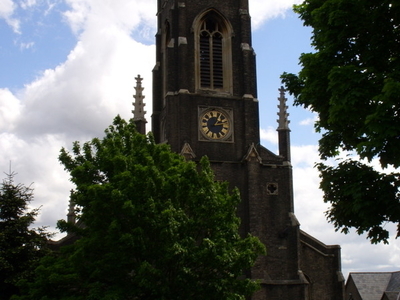 It is one of the main shopping streets in North London, and carries the A1 road as it passes through Holloway, in the London Borough of Islington. The road starts at the Archway, near Archway Tube Station, then heads south-east, past Upper Holloway Railway Station, Whittington Park, past the North London campus of London Metropolitan University near Nag's Head, past Holloway Road Tube Station, and the main campus of the university, and then becomes Highbury Corner, near Highbury & Islington station. Holloway Road is one of north London's main shopping streets, containing major stores as well as numerous smaller shops. 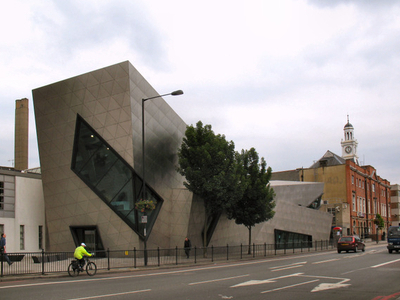 Holloway Road is the site of the main campus of the much-renamed London Metropolitan University (formerly Northern Polytechnic Institute, the Polytechnic-then University-of North London), and includes the Orion Building, designed by Daniel Libeskind, which can be seen along the central stretch of Holloway Road, and of the headquarters of the National Union of Students and the Campaign for Nuclear Disarmament. Most of the shops are clustered in the Nag's Head area, near the junction with Seven Sisters Road. North of the Seven Sisters Road is the Nambucca pub and music venue, which burned down in 2008 and reopened two years later. Here's the our members favorite photos of "Famous Streets near London Borough of Islington". 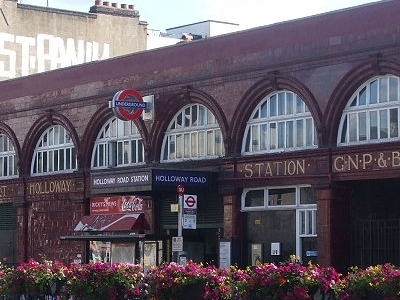 Upload your photo of Holloway Road!